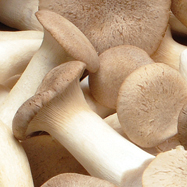 Mushrooms are low in calories, fat-free, cholesterol-free and very low in sodium, and they also provide important nutrients. 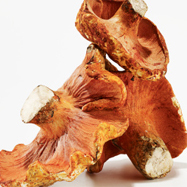 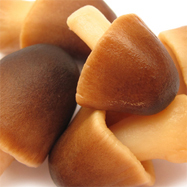 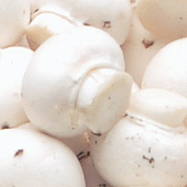 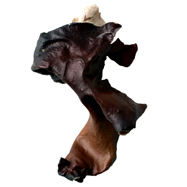 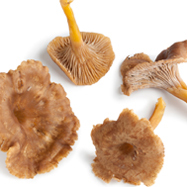 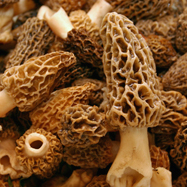 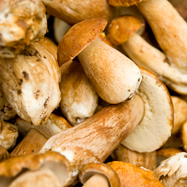 For thousands of years, Eastern cultures have revered mushrooms’ health benefits. 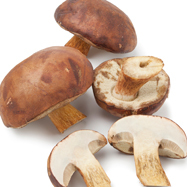 Long celebrated as a source of powerful nutrients, they can also help Americans meet dietary recommendations by providing many of the nutritional attributes of produce – as well as attributes more commonly found in meat, beans or grains. 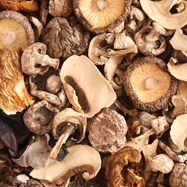 Mushrooms are low in calories, fat-free, cholesterol-free and very low in sodium, and they provide important nutrients such as selenium, potassium, riboflavin, niacin, vitamin D and more. 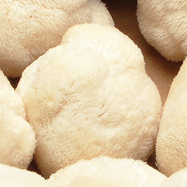 They have been linked to decreased risk of cancer, help strengthen the immune system and may aid in the prevention of many other diseases. 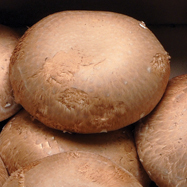 With such low calories in mushrooms yet rich, satisfying flavor, they make a great substitute for meat and other higher-calorie foods. 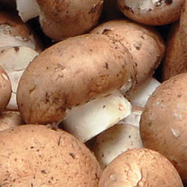 They’re also the only source of vitamin D in the produce aisle and one of the few non-fortified food sources of this important vitamin. 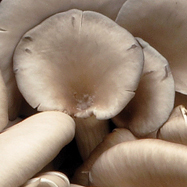 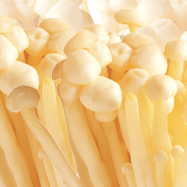 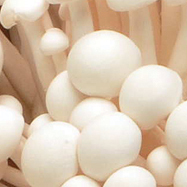 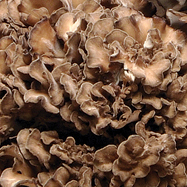 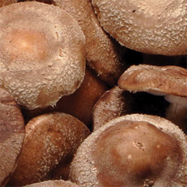 Learn more about the health benefits of mushrooms through research and nutrition resources from the Mushroom Council.